Vedadi homes are custom homes designed for flow of life and use the natural surroundings as a canvas on which to build. Scottsdale, Arizona-based Vedadi Homes creates luxury homes across the western United States. The company is an early adopter of the latest trends in upscale primary and secondary homes, including sleek and inspired designs nestled in harmony with their environmental surroundings. Whether you have a firm idea in your mind of what you want, or don’t know where to begin, we will create the perfect home for you. 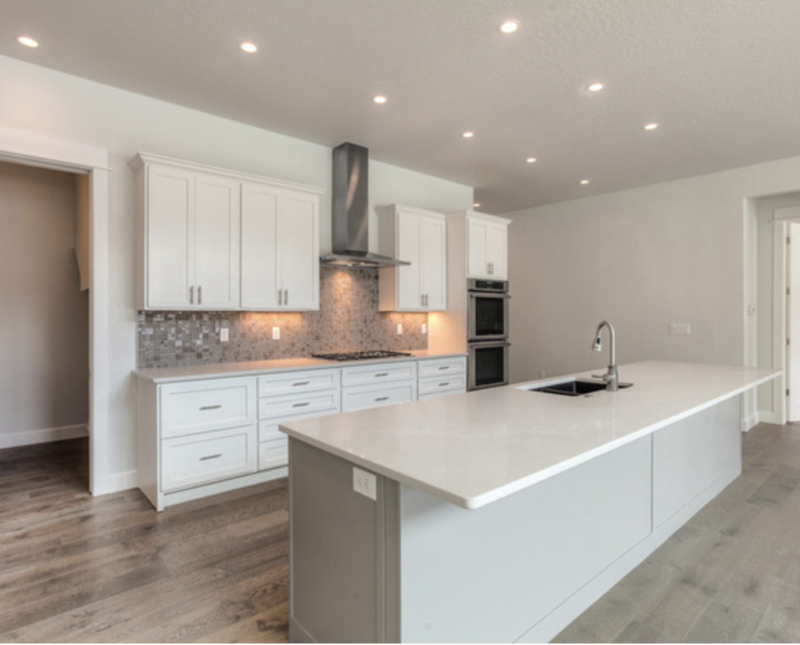 We carefully consider all the needs of your particular lifestyle to ensure your custom home will be a haven for you and your loved ones for years to come. Come experience why life is better here and start living the dream! Jason is an accomplished home builder and real estate developer, having built thousands of homes in the western United States. 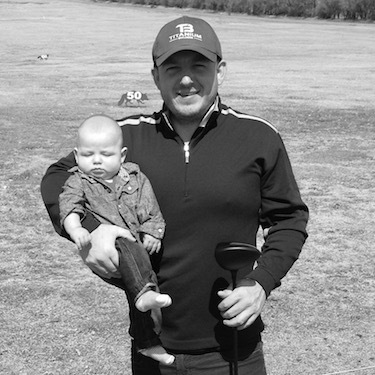 Since a young age, he has also been an avid golfer and chess player. The analysis and strategy skills honed during thousands of hours of playing chess help keep him several moves ahead of his competition. 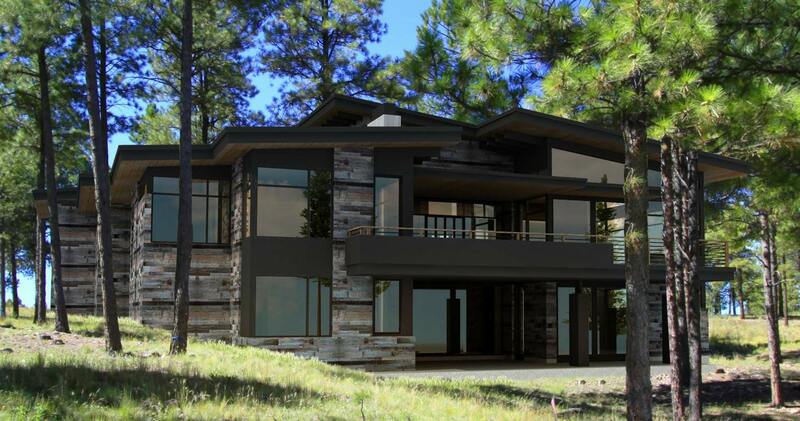 A 2001 graduate of the University of Montana with a degree in business, Vedadi is currently building in Coeur D’Alene Idaho; Scottsdale, Arizona and in exclusive golf communities in Flagstaff, Arizona. Although running his own business keep him thoroughly busy, Jason Vedadi still makes time to give back to those less fortunate. He has been helping the Big Brothers Big Sister organization since high school to give at-risk youth a chance to build a successful future. He also supports the Children’s Miracle Network, which raises money for children’s hospitals nationwide. As a successful entrepreneur, Vedadi wants to support organizations that help young people overcome challenges to lead happy, successful lives.